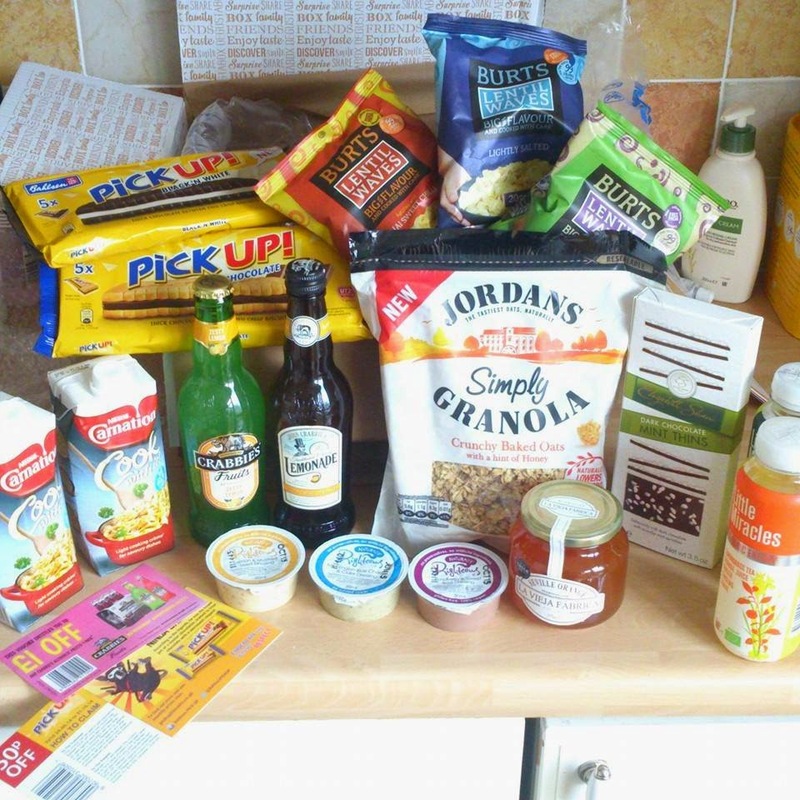 You may have noticed for several months now we have been reviewing Degustabox! This monthly food and drink subscription box brings you a range of different food and drinks to try each month. The box brings you a wide range of products from brands you may or may not of heard of. We have never been disappointed with the contents of our boxes!! Priced at just £12.99 per month which includes delivery, This box offers a great value for money with the contents always far out weighing the price you pay for the box. There is also no commitment so you can cancel your subscription at any point if you wish to (we don't think you will want to ever cancel though!). These super crunchy crisps are flash fried in the Burts Devon kitchen and are full of flavour! They are currently available in the 2 flavours shown above (thai sweet chilli, sour cream and onion and lightly salted). 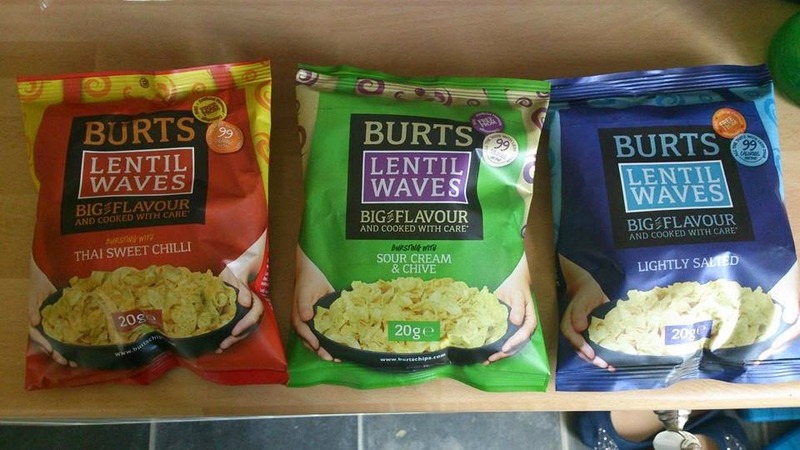 I loved the crunchiness of the crisps and my personal favourite was the Sour cream and chive flavour. 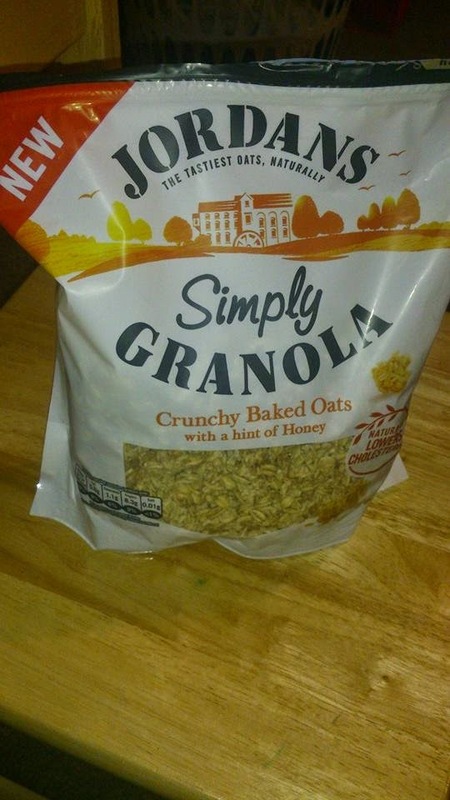 RRP 69p per 20g pack. If you haven't tried these yet you need too!! These crunchy biscuits sandwich a delicious thick layer of chocolate! They are so chocolaty and moreish they really curb that chocolate craving. These biscuits are the perfect size to add to a lunch box or picnic basket! 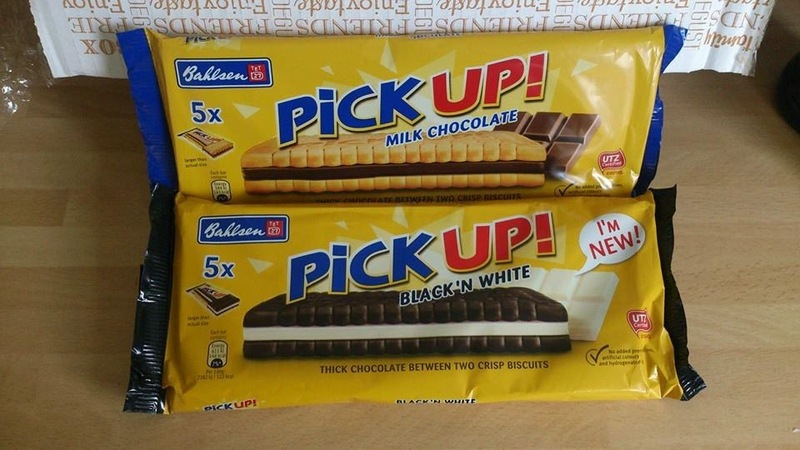 RRP £1.69 per pack of 5. 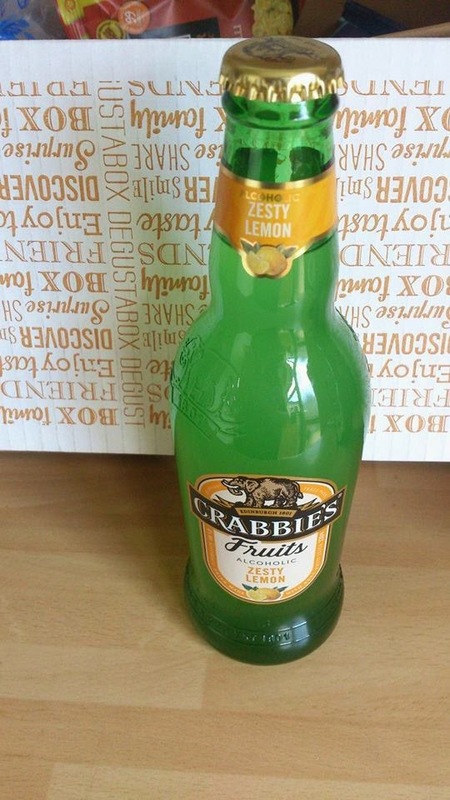 Alcoholic Fruits is a new range from Crabbies containing really fruity fruit flavours with no ginger! 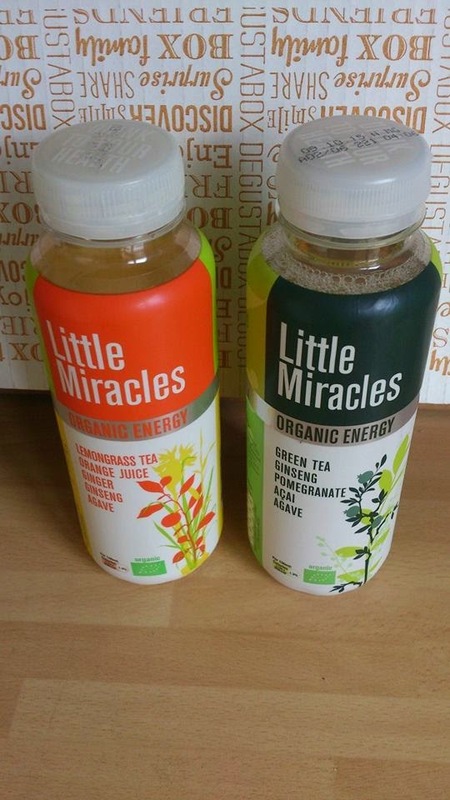 There are 3 flavours in the range and these are Black Cherry, Zesty Lemon and Raspberry and Rhubarb. We were sent the Zesty lemon in our box and it was really nice, It offered a zesty flavour and you could really taste the lemon! I am now on the hunt for the raspberry and rhubarb flavour! RRP £5.99 for a pack of 4. Carnation Cook with it is a versatile cooking creme that can be used to make a wide variety of savoury sauces to compliments meals. It can be used for so many things from carbonara to curries, quiches to soups. 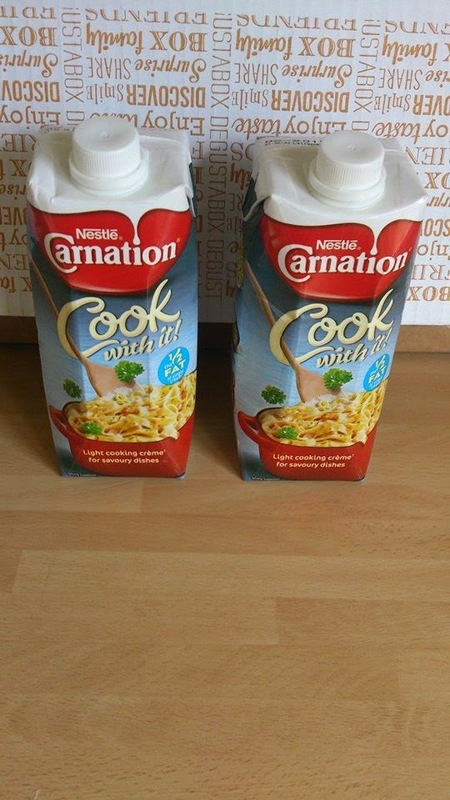 This Carnation cooking creme is made using fresh milk and with half the fat of single cooking creme! Keep an eye on the blog for a recipe using this coming soon! RRP £1.65. Elizabeth Shaw chocolates make a regular apperance in our Degustabox and we are definitely NOT complaining! There are so many yummy things in the Elizabeth Shaw range and these are no exception. 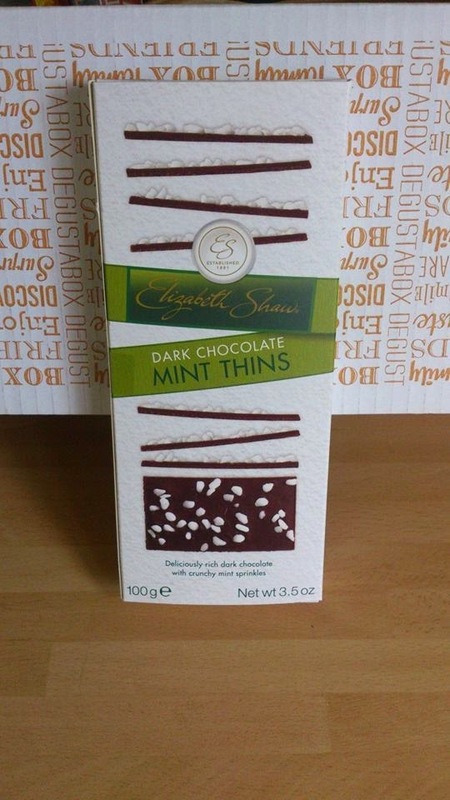 These thin pieces of chocolate are topped with little pieces of mint which give them a lovely fresh flavour. These would make a great alternative after dinner mint offering! RRP £2.50. Righteous dressings are made using only 100% natural ingredients. They contain no additives, preservatives or thickeners. 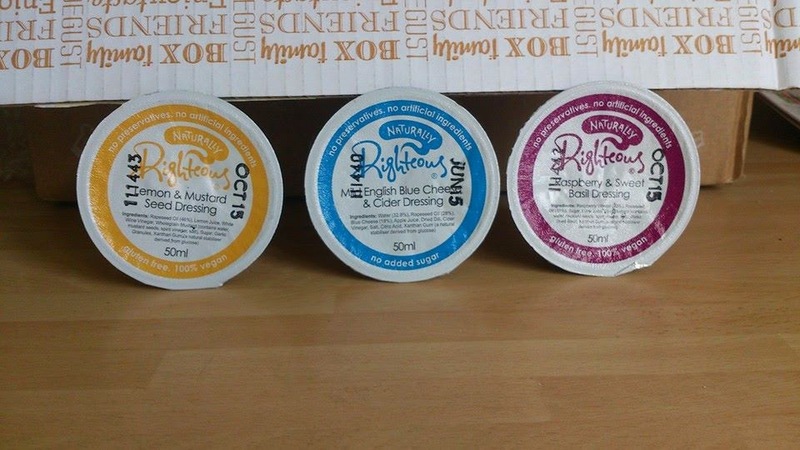 The dressings we tried were Raspberry and sweet basil dressing, Lemon and mustard seed dressing and our personal favourite Mild English blue cheese & cider dressing. RRP £2.49 per 225ml bottle. This marmalade is made using the traditional method that is over 170 years old! It is made using only the best Seville oranges and it is produced in a way to keep the integrity of the fruit at its best. 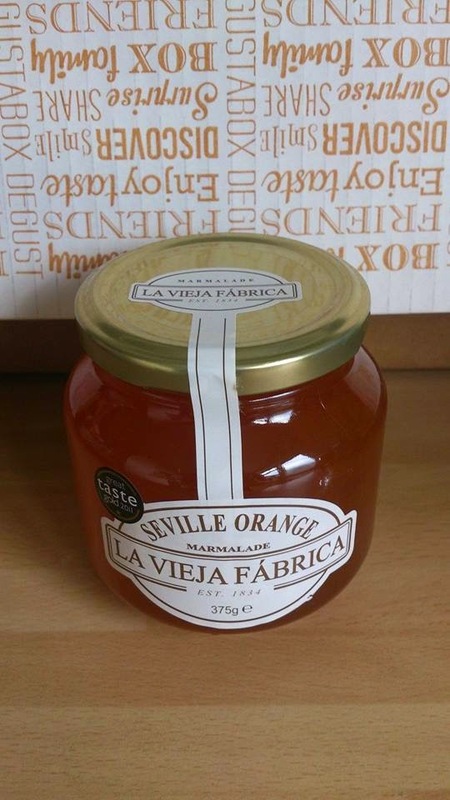 This marmalade has a lovely zingy flavour and you can really taste the delicious Seville oranges! As usual the box contains several vouchers and coupons for money off products included in the box so if there is something you really like in the box you can purchase more! Fancy trying out Degustabox for yourself? Why not check out Degustabox yourself via one of their pages linked below and order your own box to try!.